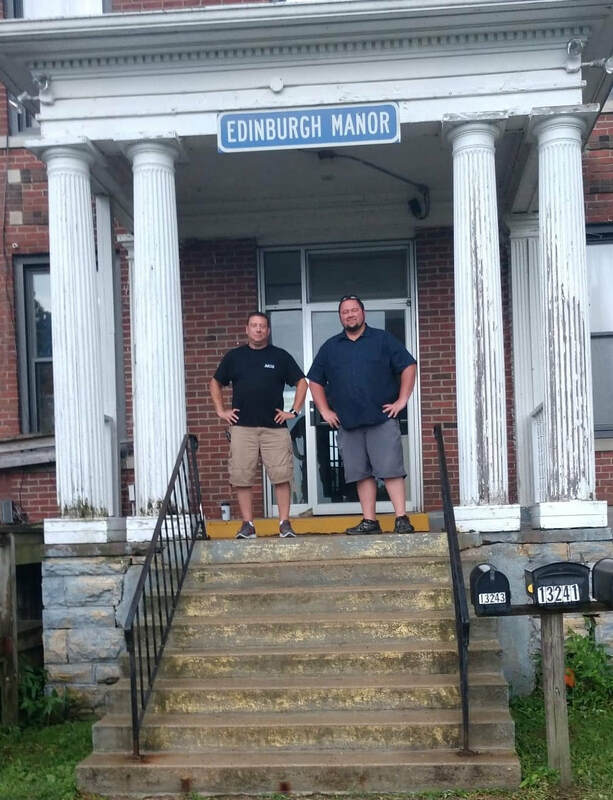 Steve (Left) and Josiah (Right) Are the owners and operators of Haunted Conover Square Ghost Tours. Both Steve and Josiah Have been interested in the paranormal since a very early age. 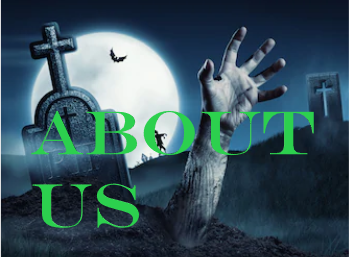 They have been on countless paranormal investigations together and are considered to be very seasoned investigators therefore when you are taking a tour with them, you will be in good hands!